Holiday gifts are a stressful topic. And when it comes to the person you’re dating, the pressure to find the perfect gift becomes unbearable. If you’ve just started seeing someone, you don’t want to freak them out by investing in anything too ostentatious. In a similar vein, you don’t want to insult your long-term partner by buying them a chia pet. 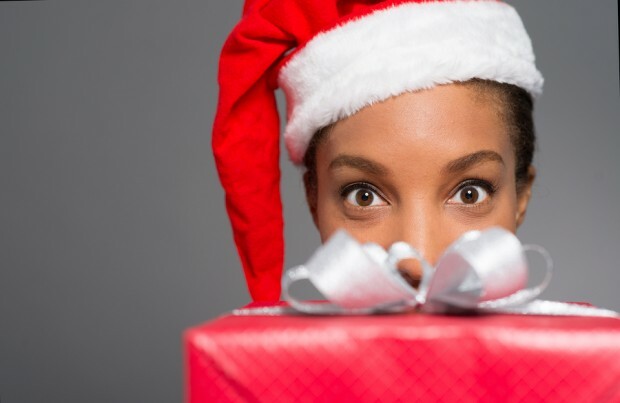 To ease your anxiety, we’ve prepared a list of holiday gifts for every stage of your relationship. Five Dates Or Fewer: Nothing! If you’ve been on five dates or less, don’t even bother with picking up a prezzie. At this point in your relationship, you probably haven’t discussed exclusivity, so it’s best to keep things light and breezy. Plus, there’s a good chance you don’t even know your new boo’s middle name. How can you pick out a present for someone whose middle name you don’t know? If you don’t know their middle name is Milton, you probably also don’t know about other essential details, like their food allergies. What if you buy them a box of fancy hazelnut chocolates and it turns out they’re allergic to hazelnuts? Do you want to be responsible for someone’s death? Obviously not! It’s straight up dangerous to purchase a gift for someone you’ve been on fewer than five dates with. Be responsible and get them a card instead! Four To Ten Weeks: A Succulent! In the first weeks of an exclusive relationship, you’re likely on your best behaviour. 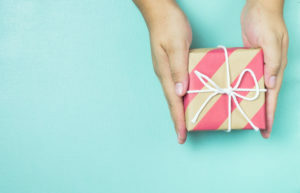 You don’t want to make a misstep by neglecting to get your new squeeze a present; however, you also don’t want to scare them off by gifting them with a priceless family heirloom. When it comes to the early stages of dating, your gift-giving motto should not be “Go big or go home.” Instead, go for the old “New Boo Standby,” a succulent! 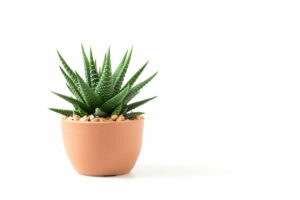 A succulent is a gift that requires minimal commitment, just like the early stages of a relationship! It won’t need much water or attention. Your partner can throw it on a bookshelf and think about it as much or as little as they like. It’s impossible to overstate the brilliance of giving succulents. Three To Six Months: Concert Tickets! This is the zone where you want to start demonstrating you’re in it for the foreseeable future. It’s too soon to go shopping for matching towels, but your gift should symbolize some sort of commitment. 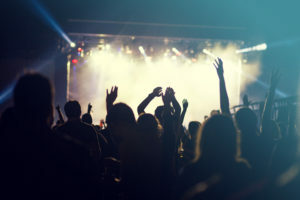 Purchasing tickets to see a musical act your new partner likes is thoughtful, because it signals you care enough to explore their interests, but even more importantly, it shows you’re planning to stay in their life for a while. Since you have to buy tickets for most big acts at least a couple months in advance, you’re showing your significant other you see them in your life for at least the semi-longterm. That’s a sweet holiday sentiment! Six Months to Five Years: Ask Their Best Friend For Advice! Congratulations, you’re now officially in a long-term relationship! This means gifts will become even more a minefield. You don’t want to insult your partner by purchasing a less impressive gift than they get you. Who wants to be the douche who gives their girlfriend a mug that say s “Cat Lady” when she got you a $500 Dyson hairdryer? 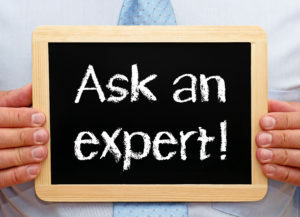 It’s time to outsource your gift ideas to the experts! By this point in your relationship, you’ll probably know your boo’s best friend, so take advantage of this asset! Slide into their DMs, and the best friend will be only to happy to help! Chances are, your partner has already told their bestie what they’re hoping to receive for the holidays. Five Years to Forever: Get Them What They Ask For! Once you arrive at the five-year mark, congratulations! You’re basically an old married couple (whether you’re legally married or not). By this point, you should know each other well enough to be frank. You’ll no longer need to play the guessing game, agonizing over what your partner wants. You’ll either understand them well enough that you’ll just intuitively figure out what they’d like, or you should feel comfortable enough to ask them outright. The idea of asking may sound blunt and unromantic, but you know what’s really not romantic? Getting a gift your partner detests and resents! Being forthright will save yourself a whole lot of awkwardness and disappointment. Getting what your partner asks for is the gift that keeps on giving!